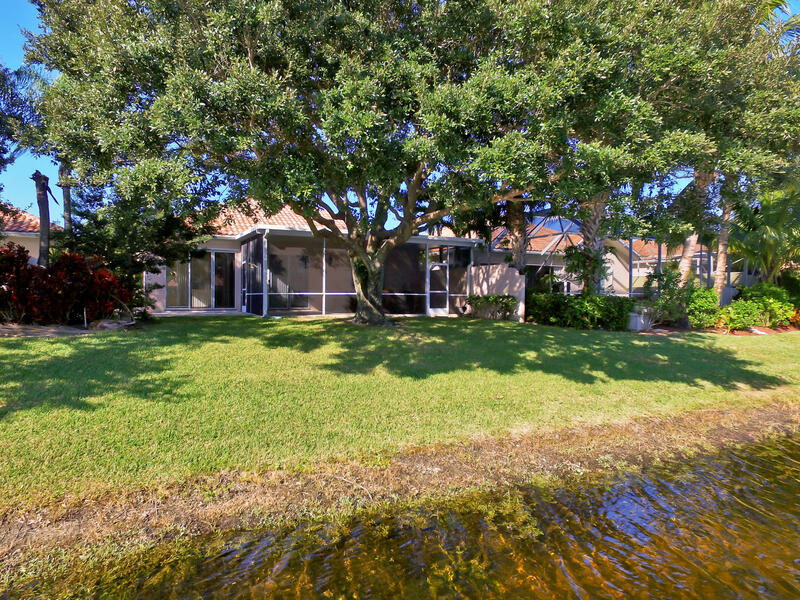 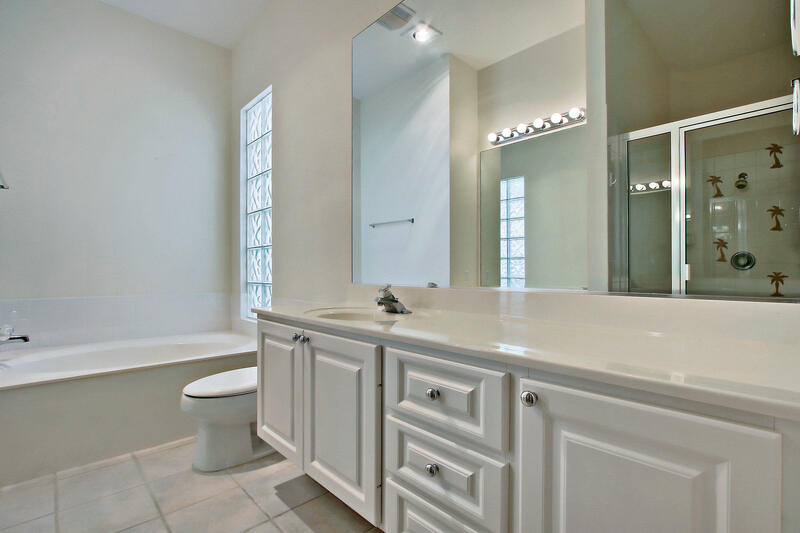 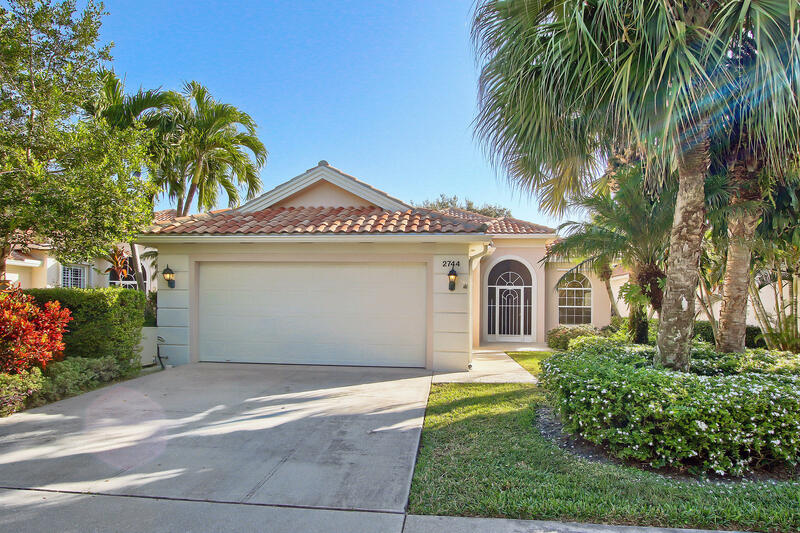 I am interested in 2744 Muskegon Way, West Palm Beach, FL 33411. 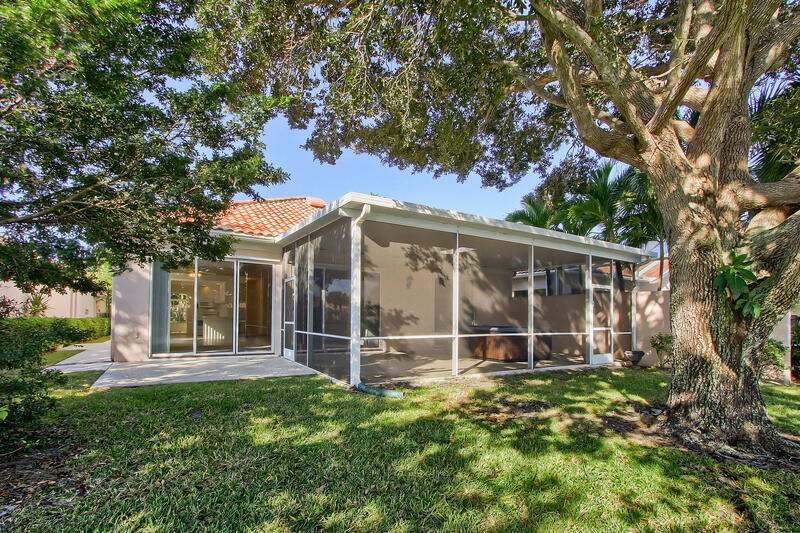 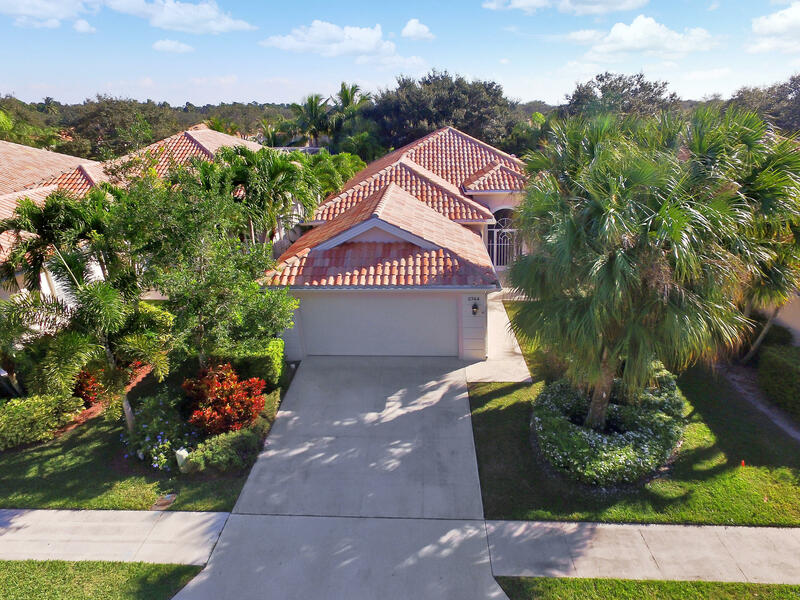 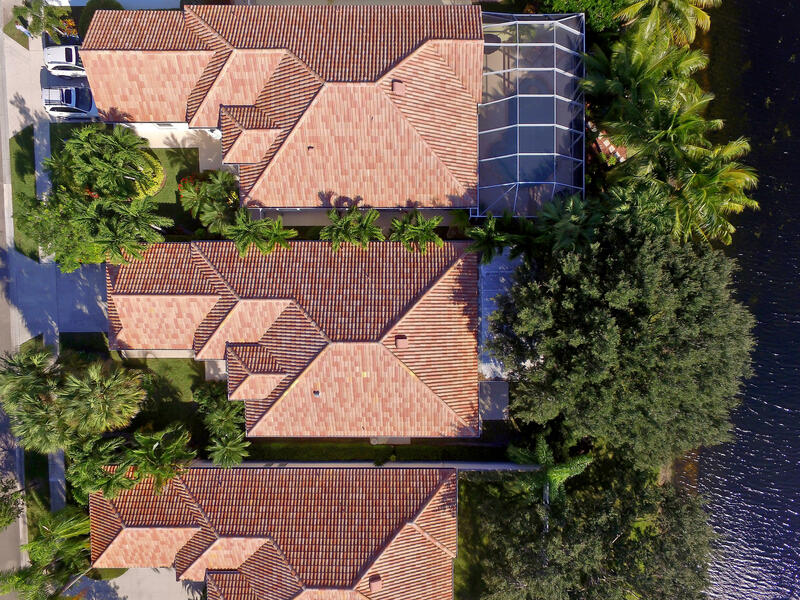 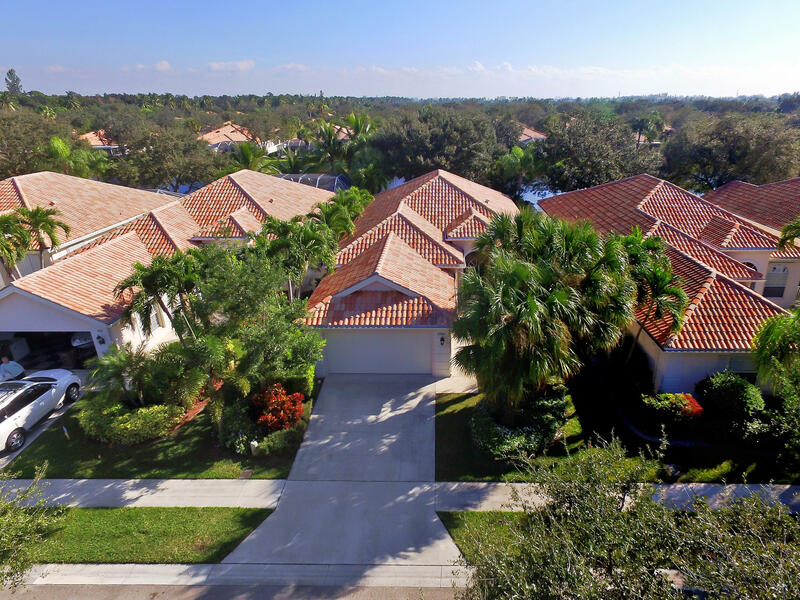 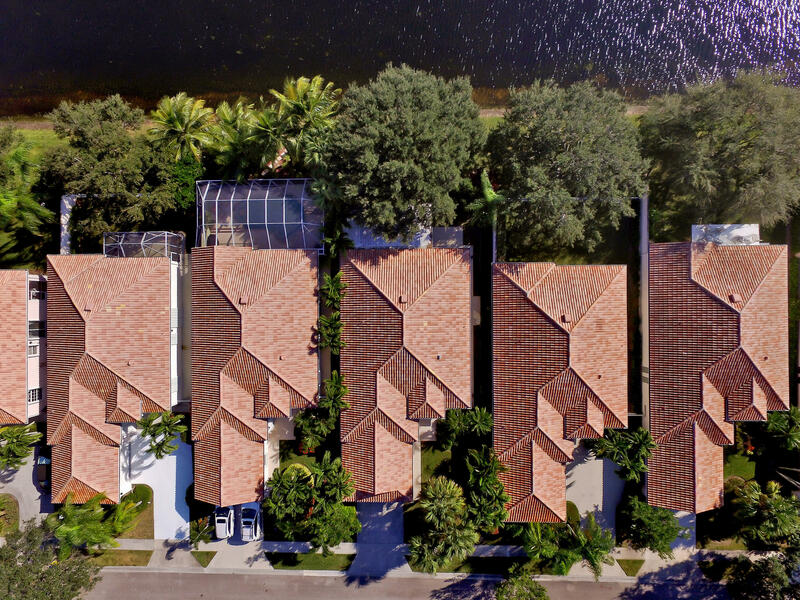 Fantastic rarely available Extended Oakmont Model in the gated community of Riverwalk in West Palm Beach. 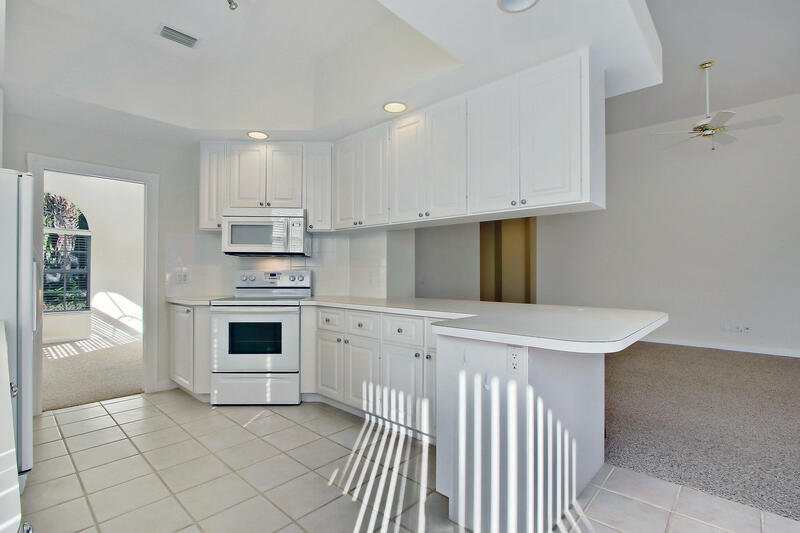 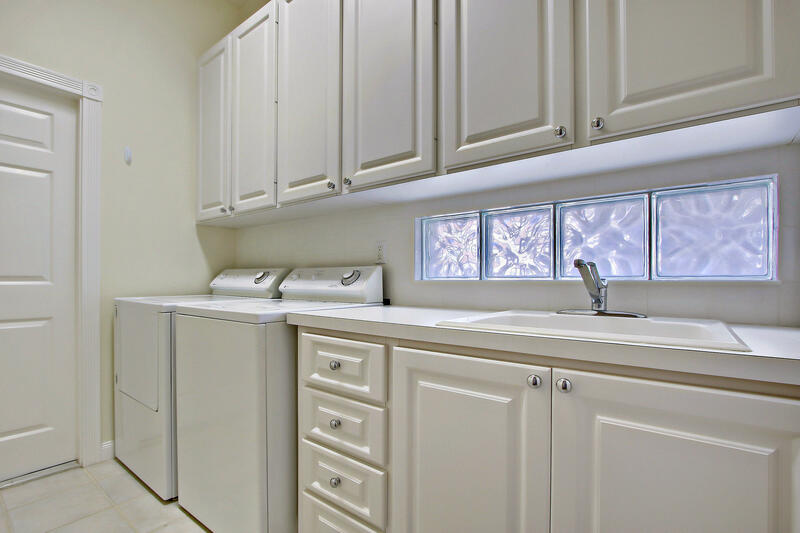 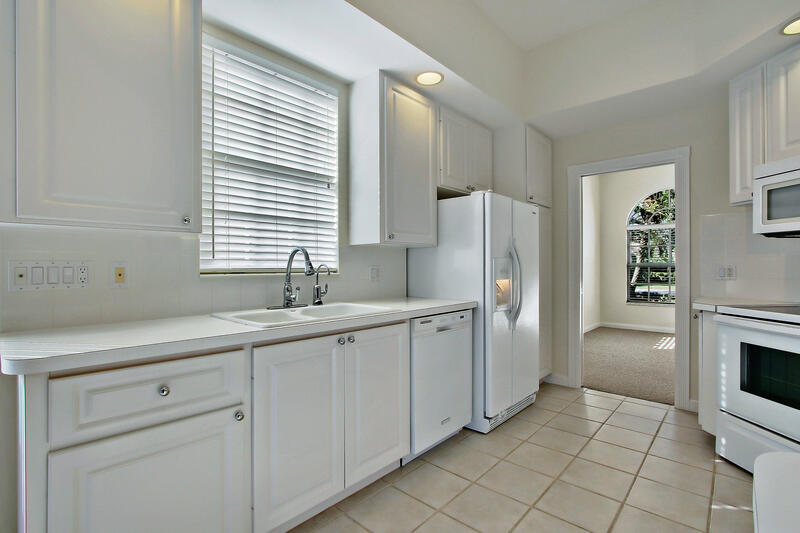 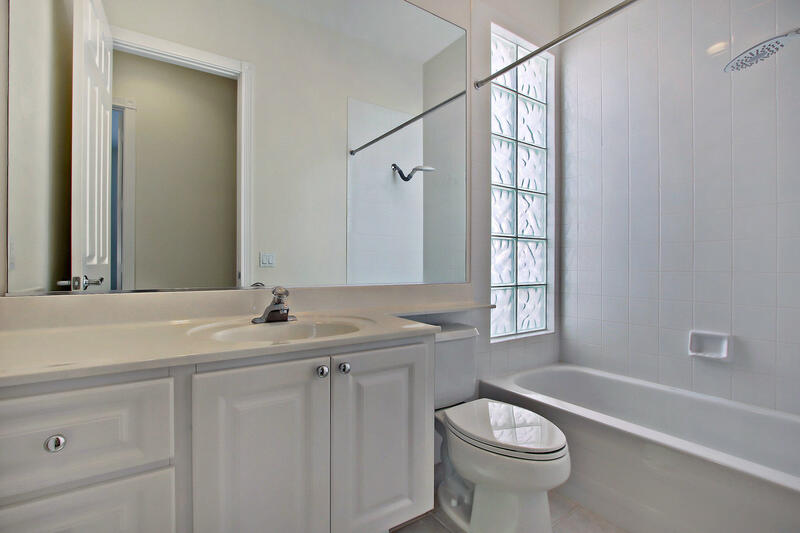 This home features 3 bedrooms, 2 baths and large front office/den just off the kitchen. 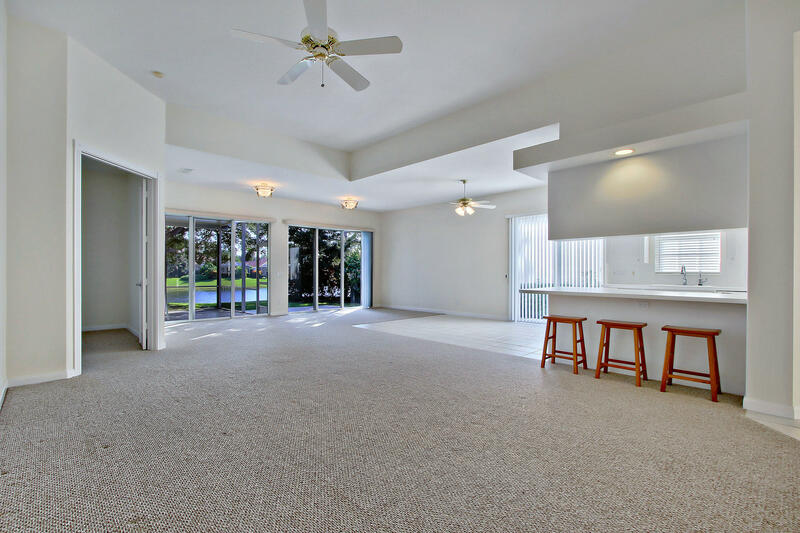 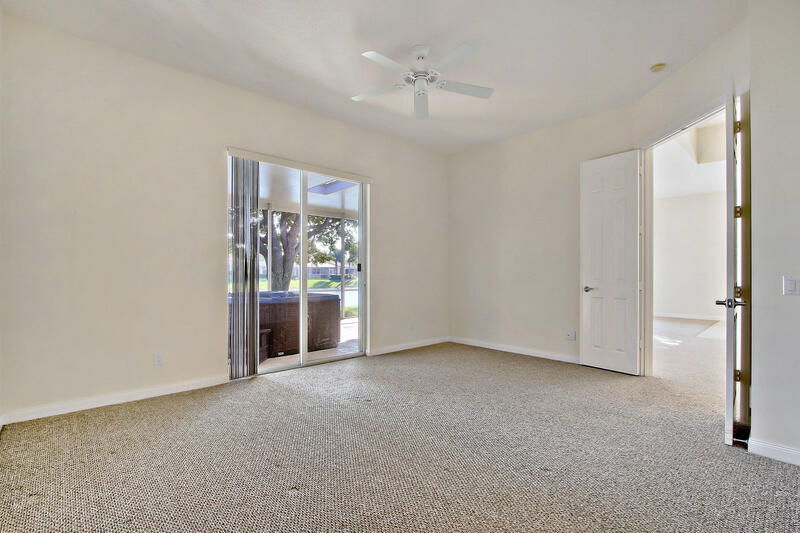 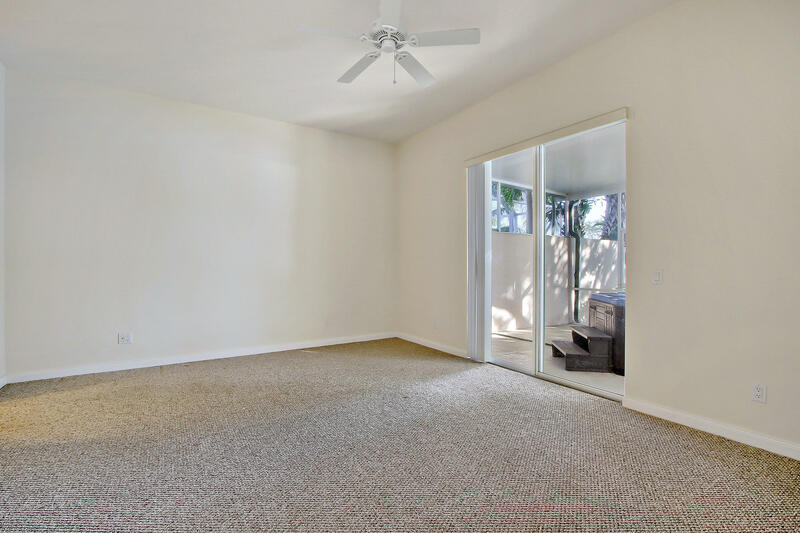 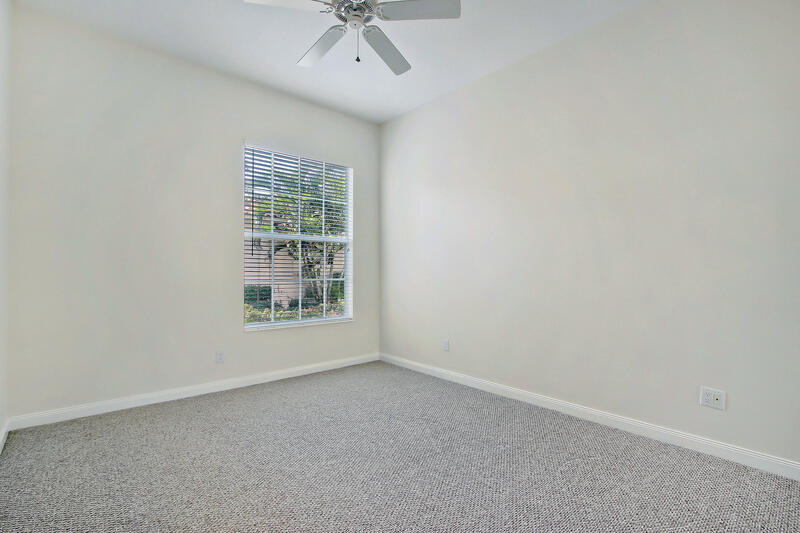 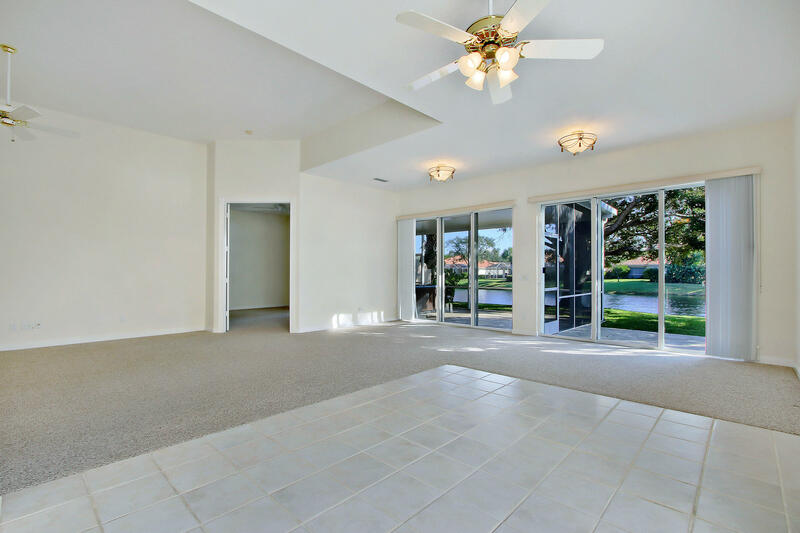 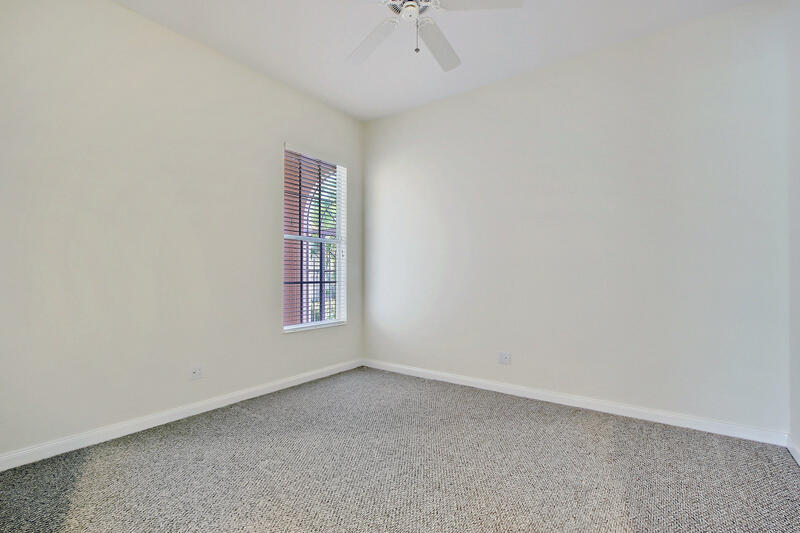 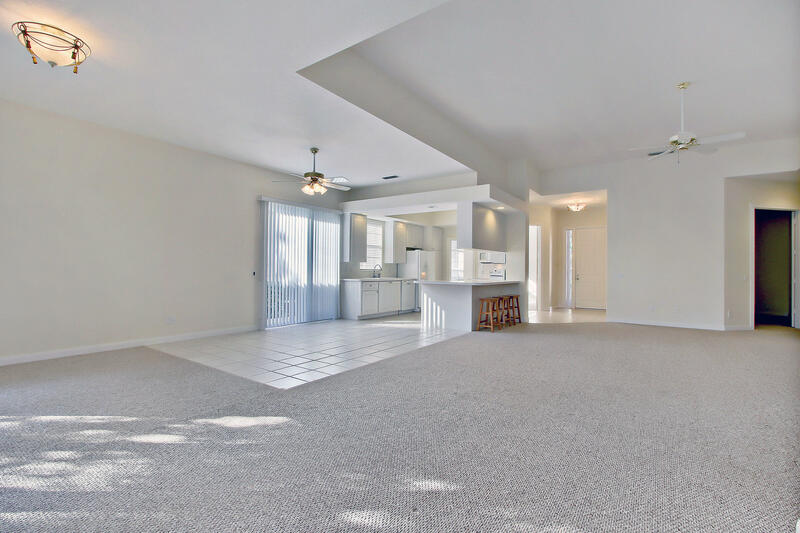 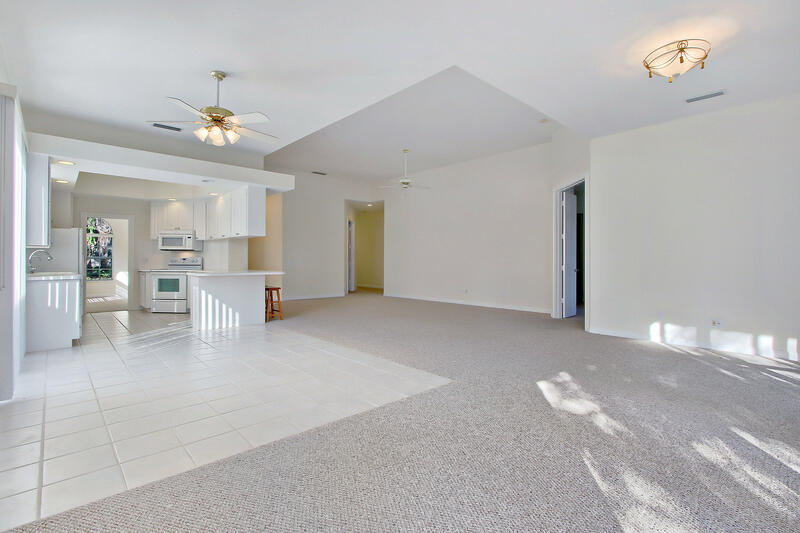 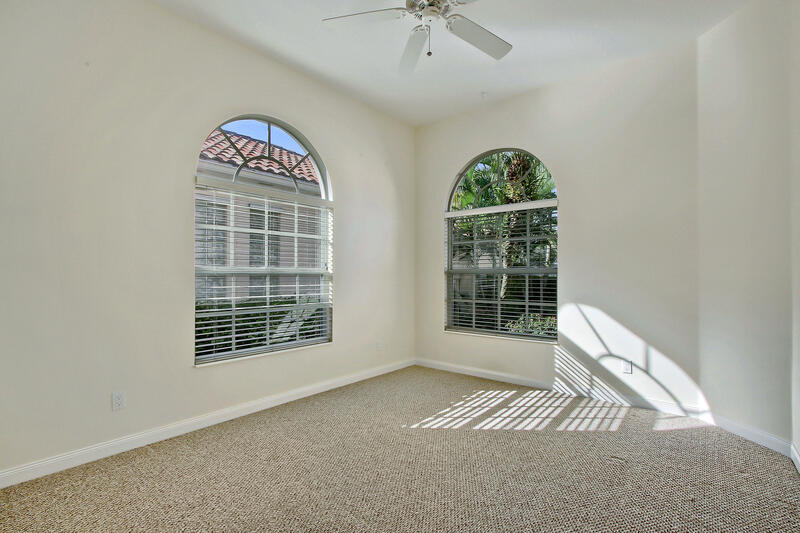 Volume ceilings and open spaces make this a wonderful place to call home. 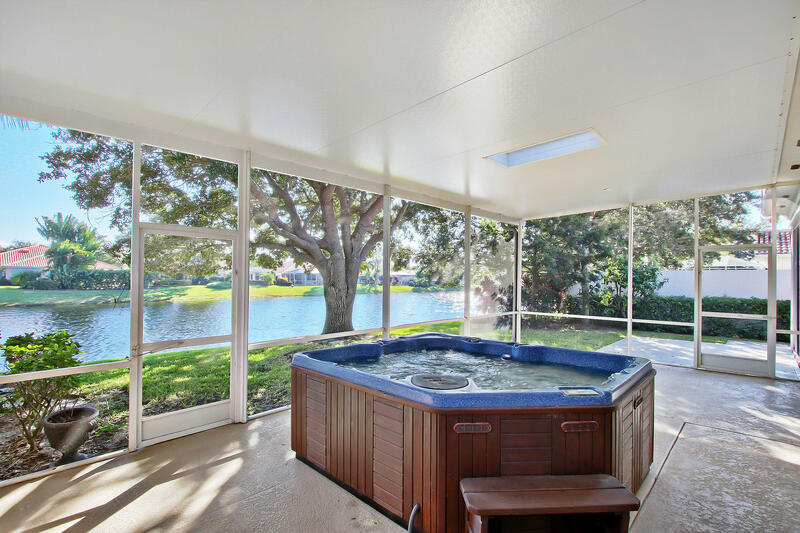 Top it all of with a spacious two car garage, screen in patio with Hot Tub and lovely water views. 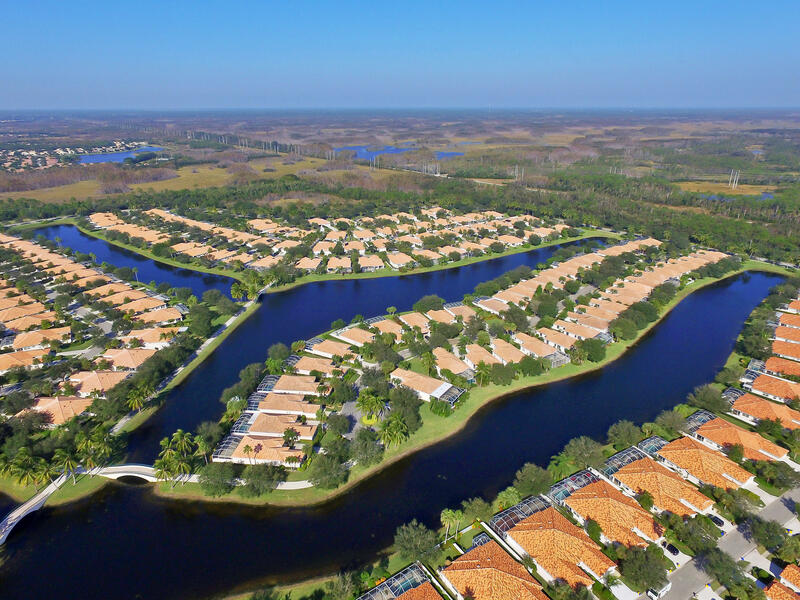 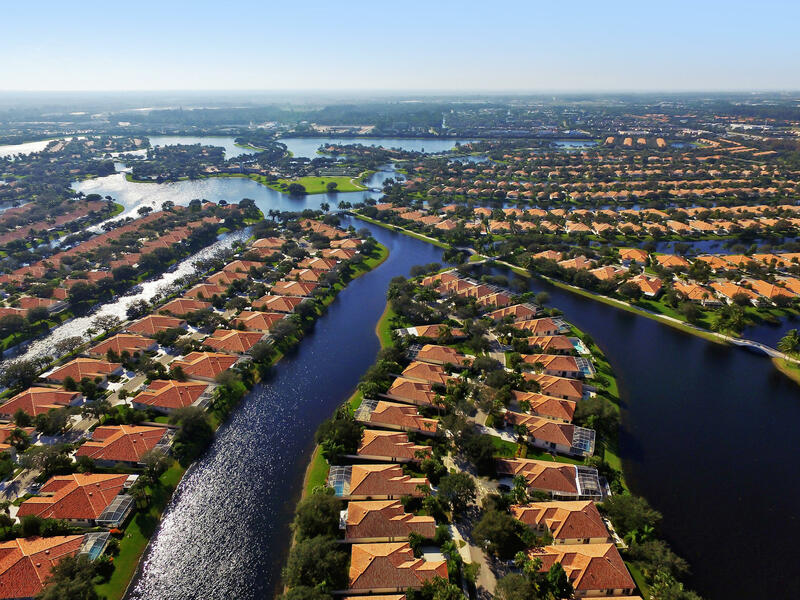 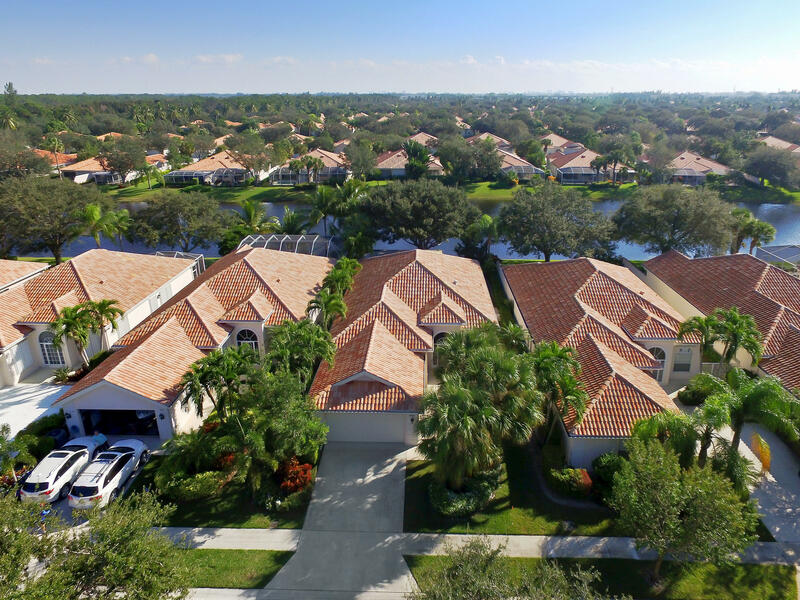 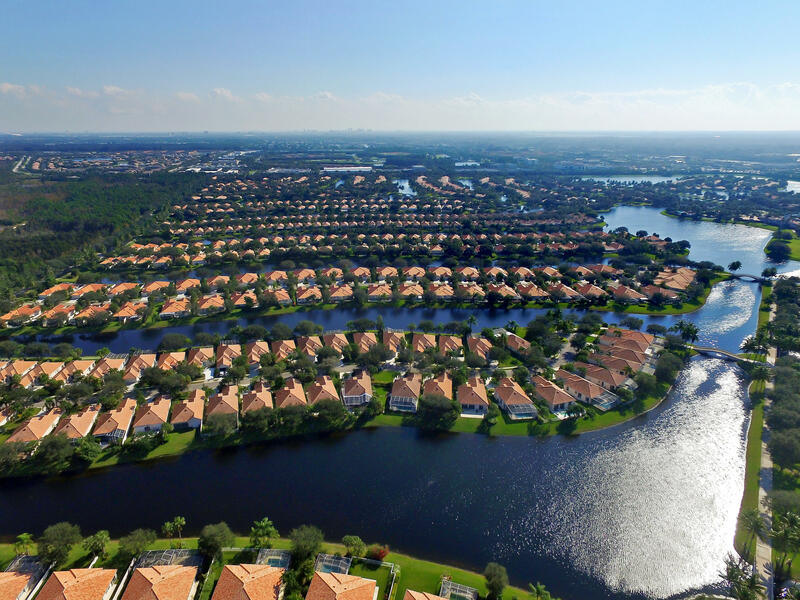 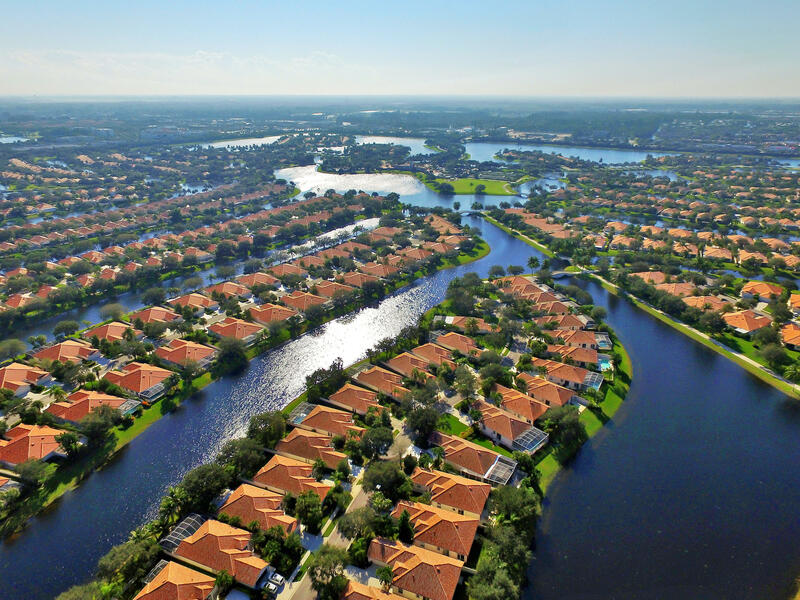 The community amenities include several pools, tennis courts, restaurant, Town Center, and miles of walking trails over several lakes and bridges. 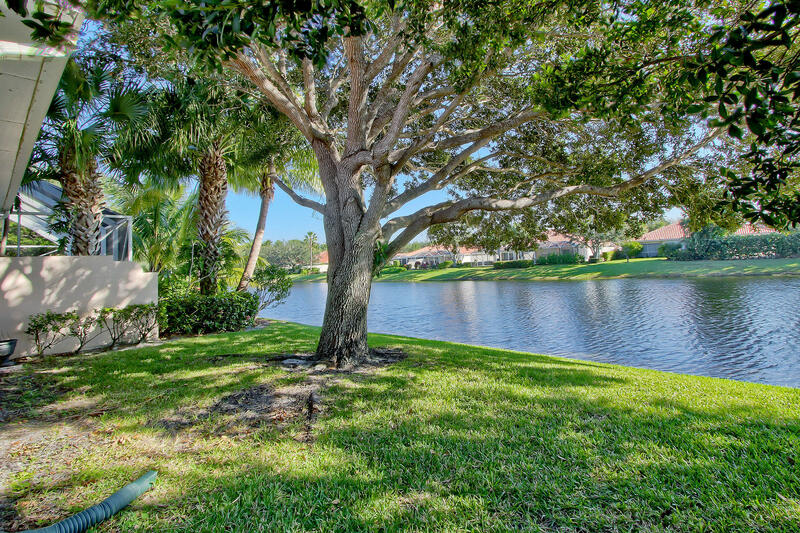 A truly wonderful place to call home.